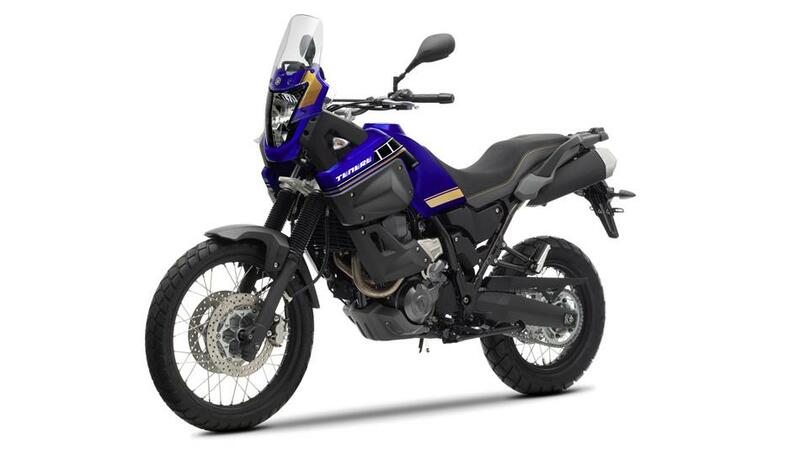 If Yamaha updates and brings to the US the little brother to the Super Ténéré I will be first in line again with a deposit check like I did with my current Super Ténéré. I will order one no questions asked. 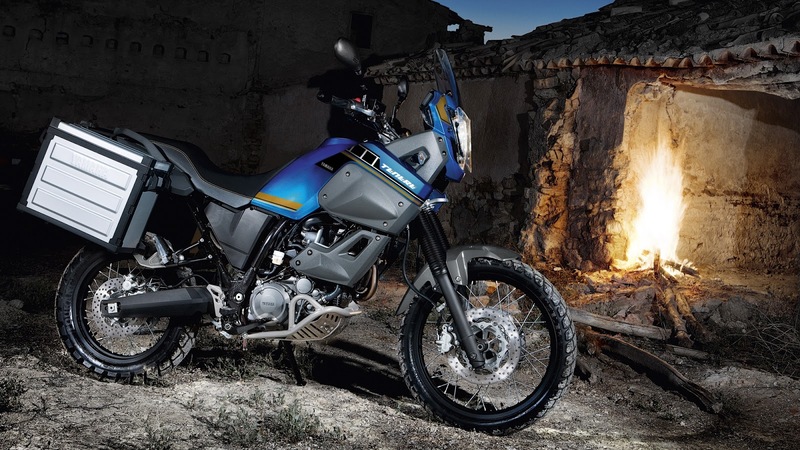 The XT660Z Ténéré has everything, it is simple, unbreakable, practical, light and has a reliable, strong single cylinder engine. 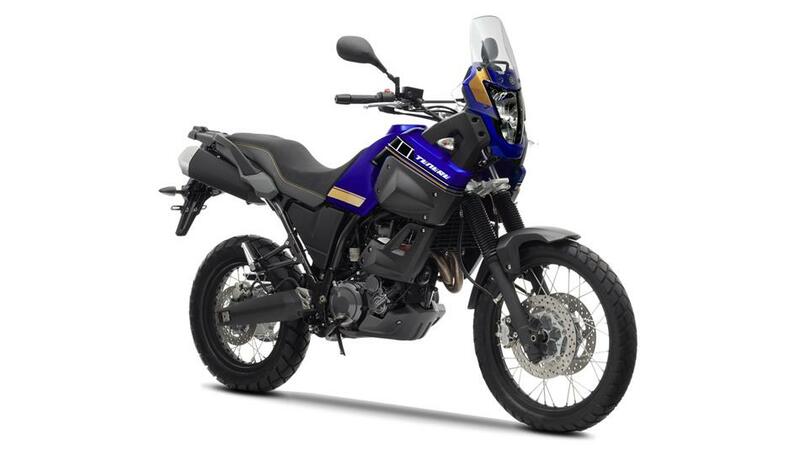 At the heart of this tough cross-country explorer is a liquid-cooled, 4-valve, 4-stroke SOHC single-cylinder engine that produces plenty of power. 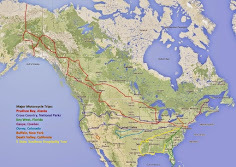 The 450 pound 660cc motorcycle would be perfect for travelling from Alaska to Tierra del Fuego. 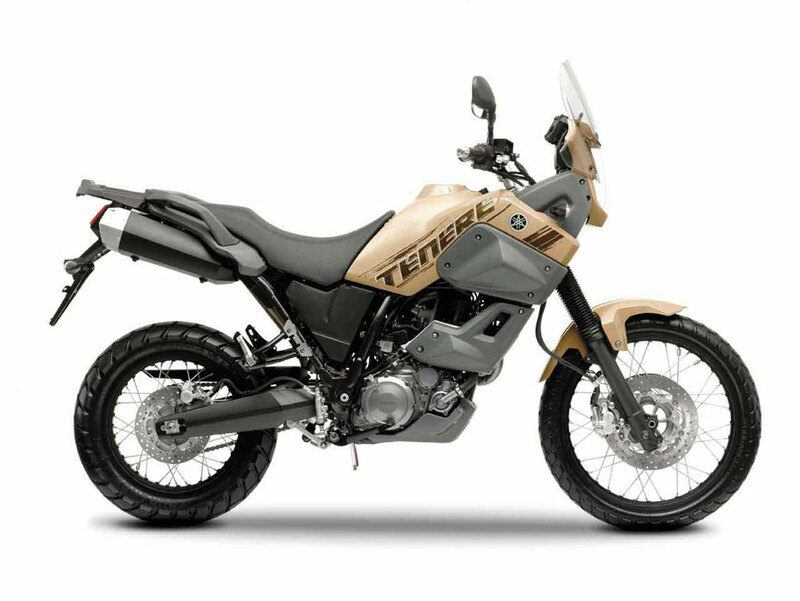 The 6 gallon tank gives the Ténéré an impressive reach of over 400 miles. 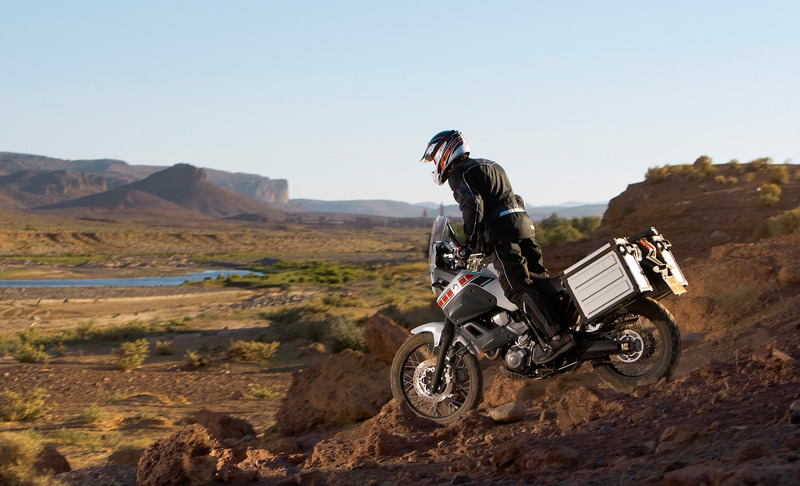 The Ténéré was born to conquer continents. 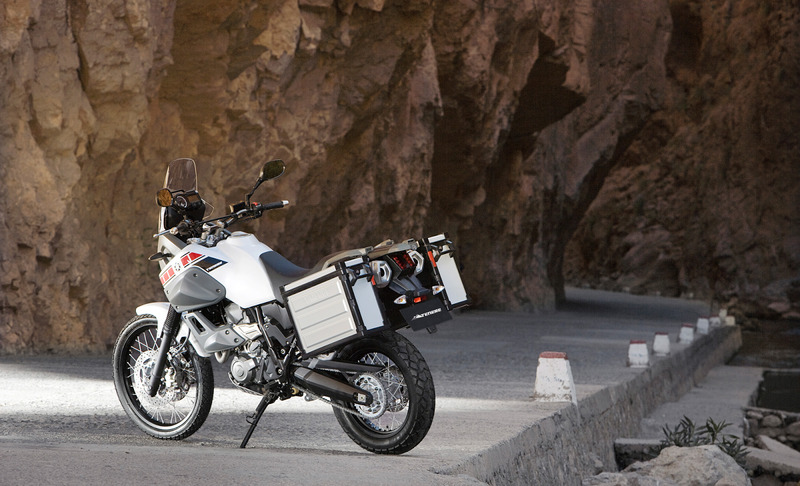 I will take mine is "Desert" color. 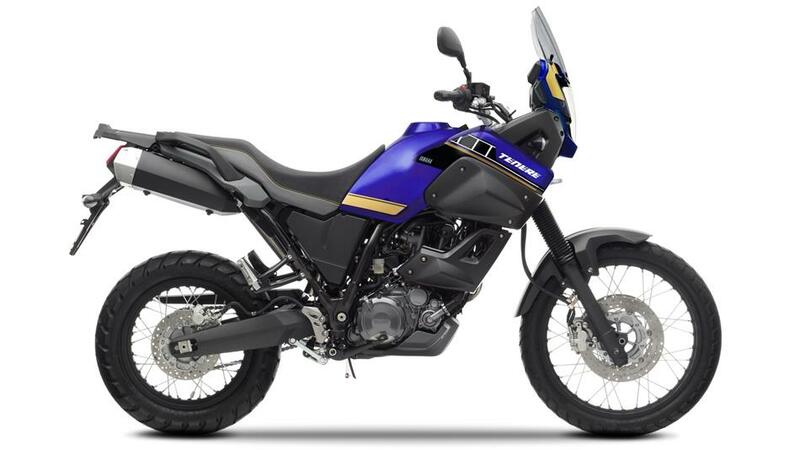 I'm waiting Yamaha, the check has been written.